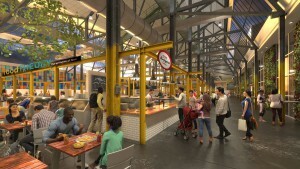 Click to read all about plans for the newest edition to St. Louis’s Cortex Innovation District, City Foundry Food Hall & Market!! Keep developing, keep improving, St. Louis! !